Happy Martijn Verschoor of Novo Nordisk team was here! Go, Martijn, win for us! We care! Your organic dirtector looking is looking for organic oranges! 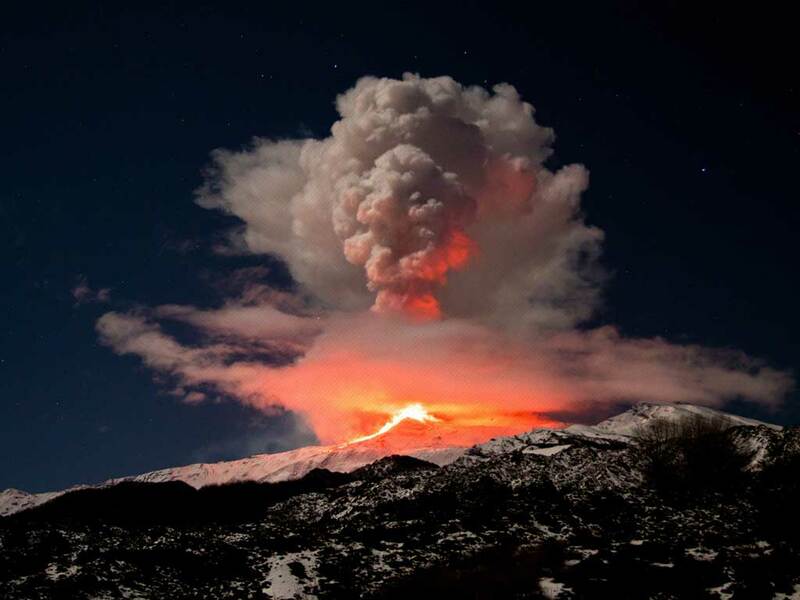 It’s never too late to publish best pictures our guests collected around our volcano. At least I hope.